Life The Way It Should Be. 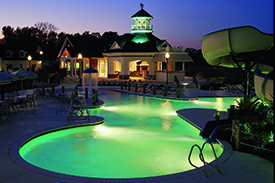 The Riverfront at Harbour View is a waterfront, golf course community overlooking the Nansemond and James Rivers in northern Suffolk just 2 miles from the Monitor Merrimac Bridge Tunnel. 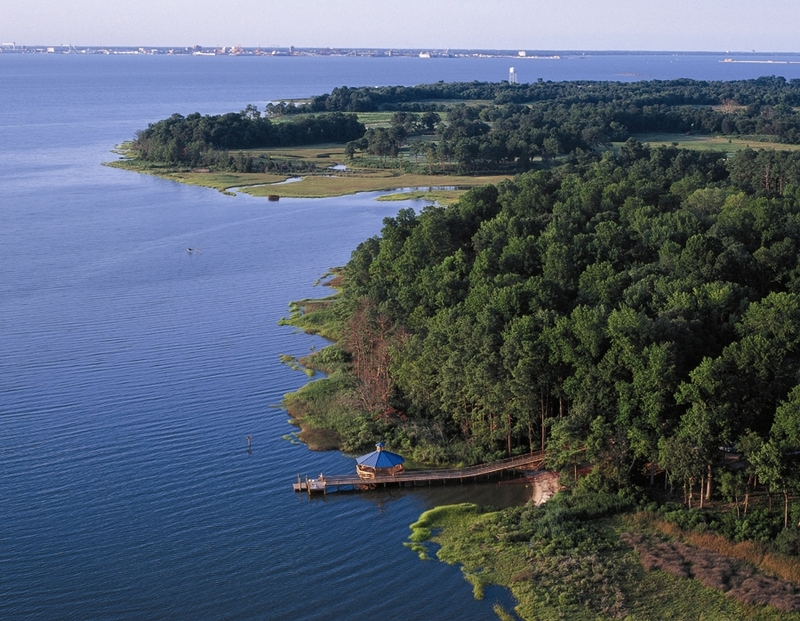 Located in the heart of Hampton Roads, The Riverfront is mere minutes from Newport News, Hampton, Chesapeake, Portsmouth, Virginia Beach and Norfolk, yet a lifetime away from the hustle of city living. After being twice awarded Community of the Year and three times selected Best Community, The Riverfront has recently become the first recipient of the Tidewater Builders’ Association Community Hall of Fame award. Nationally, The Riverfront has also been recognized for having the Best Club in the country by the Resort & Commercial Recreation Association. No other community in Hampton Roads has received as many honors as The Riverfront. The Riverfront offers you and your family all the pleasures of resort-style living and the luxury of time to enjoy them together. 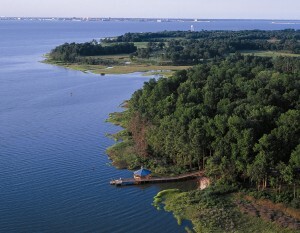 This distinctive waterfront community features quality custom homes, exceptional amenities and priceless views. Quality custom home values range from the $500s to over $2 million. I am interested in learning more about the Riverfront. Can you tell me more about the following?